Celeb Gossip News – Avengers 4: Iron Man for this FINAL reunion after Infinity War? One last farewell? It is heavily speculated that Robert Downey Jr’s Tony Stark, aka Iron Man, will make his exit in next year’s ensemble blockbuster. When he was ripped suddenly away from Gwyneth Paltrow’s Pepper Potts in Infinity War, directors the Russo brothers seemed to be laying the foundations for a tragic end in which he never got to see her again. Alas, it seems that’s not to be the case – as Paltrow has hinted Pepper and Tony will cross paths again in Avengers 4. But with Pepper now rumoured to be in Spider-Man: Far From Home – and Tony thought to be on his way out – will these be their final ever scenes together? The Sliding Doors actress had already confirmed she would be in Marvel’s Avengers 4, after interview quotes last year saw her alluding to scenes that we haven’t been shown yet. “I went to Atlanta to do Avengers 4, so I’m in and out for that, and it’s weird to go back and forth,” she told The Hollywood Reporter a year ago. Pepper’s only scene in Infinity War was a brief exchange with Tony – we haven’t seen her in anything with Don Cheadle just yet – so it seems that’s still to come. We also don’t know for certain if Pepper lived through the Snap at the hands of Thanos, but things are looking good for her survival based on current evidence. 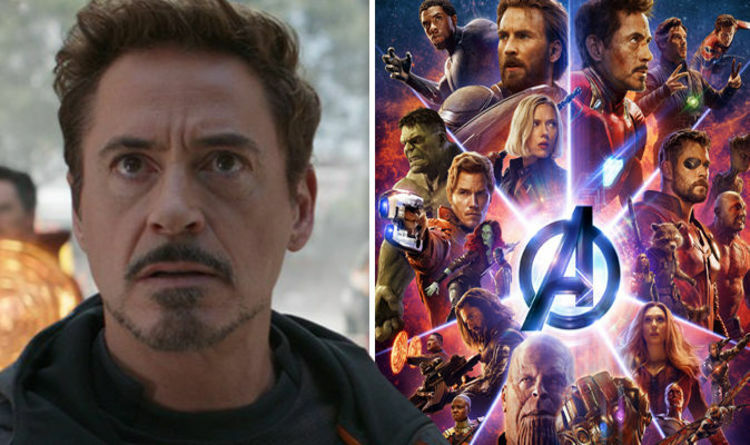 Avengers 4 was filmed back-to-back with Infinity War in 2017, but is undergoing reshoots at the moment – with Mark Ruffalo also recently hinting that bosses have yet to finalise what exactly the ending will be. “We’re not just doing reshoots,” he told The Marvelists podcast. “I don’t even know that they really know exactly if it is happening while we’re there.